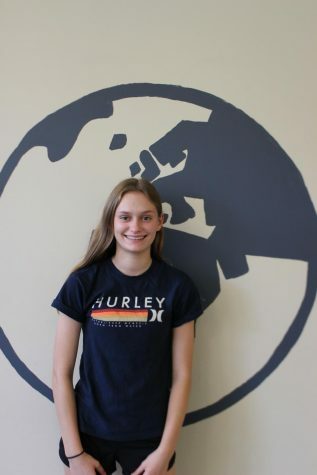 Maya Richter is a freshman at CHS and this is her first year being a part of the Globe. She joined the Globe as a way to improve in writing and to try something new. She is looking forward to do more interviews and becoming a better writer. Later on, she wants to work as a photojournalist for the Globe.